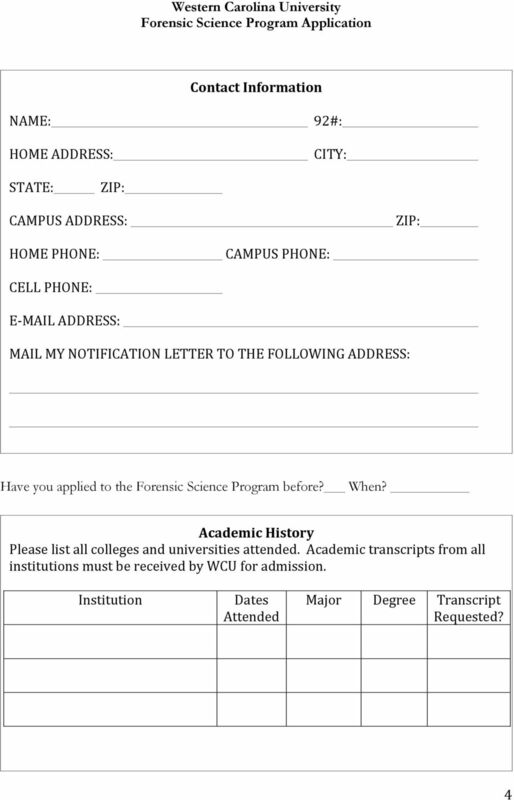 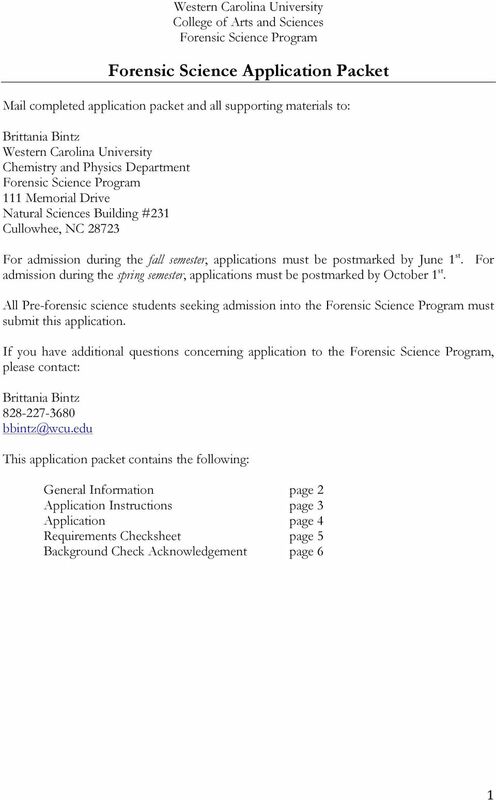 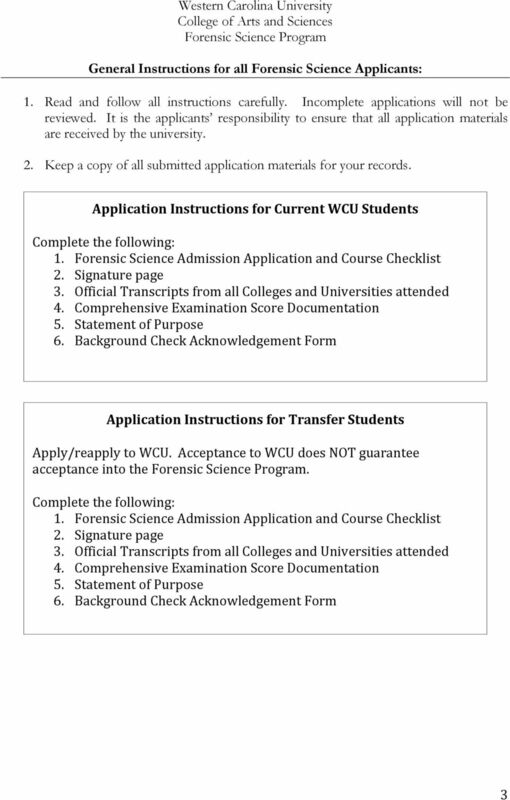 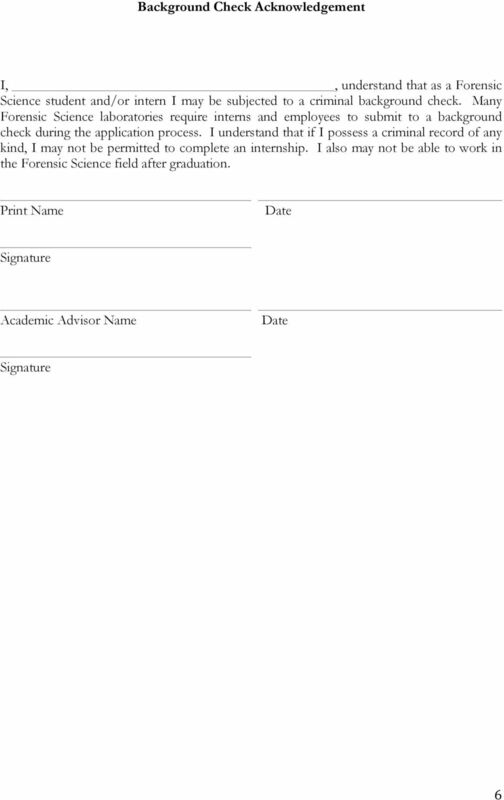 Download "Forensic Science Application Packet"
1 GEORGIA STATE UNIVERSITY BYRDINE F. LEWIS SCHOOL OF NURSING and HEALTH PROFESSIONS SELF-MANAGED APPLICATION INSTRUCTIONS Please Note The preferred method is to submit an application online at http://nursing.gsu.edu/academics/admissions/undergraduate/application-and-requirements/. 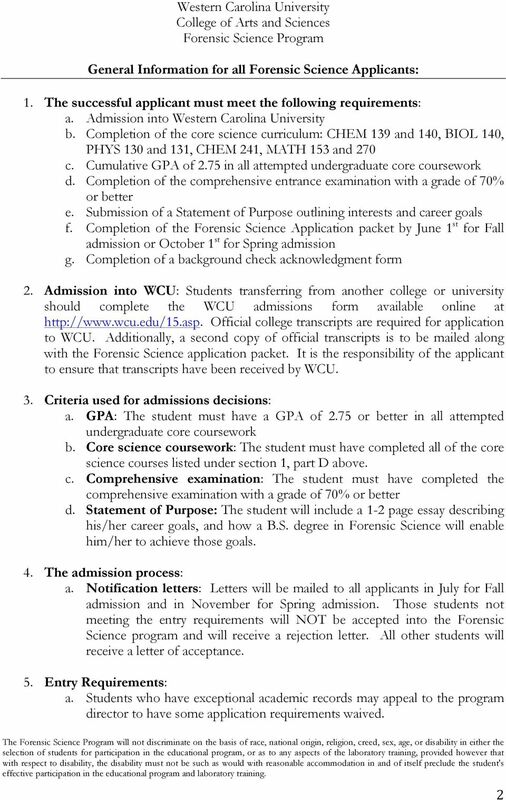 KILGORE COLLEGE ASSOCIATE DEGREE NURSING (RN) PROGRAM CHECKLIST & APPLICATION. 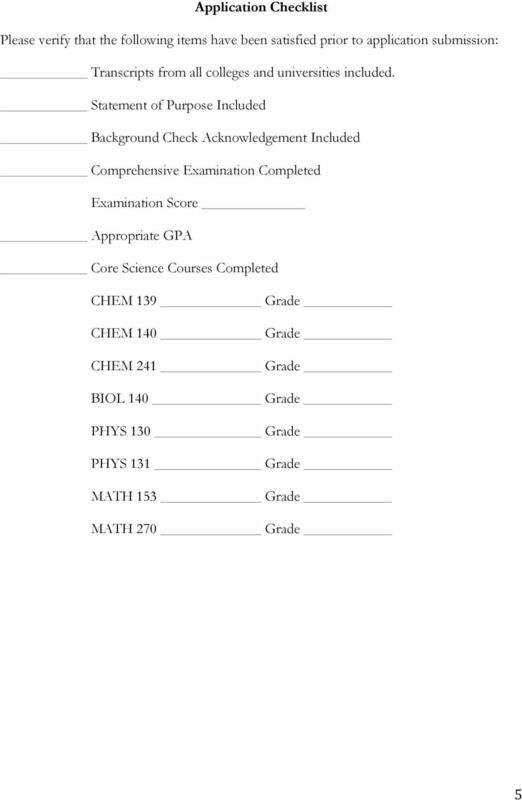 (Please proceed in order according to your current academic standing.